If your business has any type of physical presence, whether a piece of property or even rolling assets like delivery vans, buses, trucks, or airplanes, Gregory Pest Solutions can help you with your pest control needs. 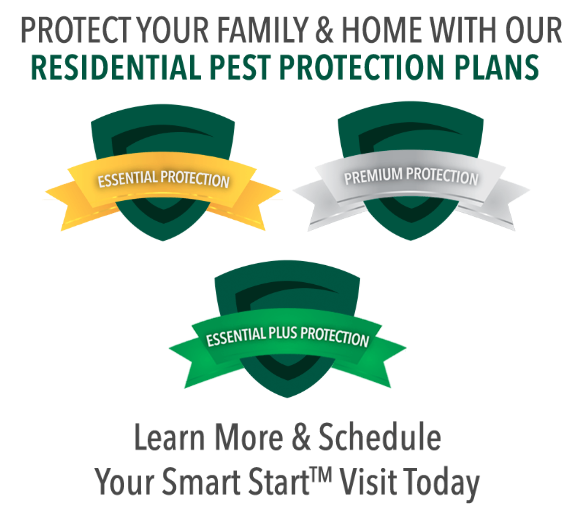 Through our 40+ years in the business, we have helped all kinds of customers deal with pest control in a whole variety of unique business situations. And we’ve created customized solutions that’s as unique for those businesses as those businesses are to their customers. When it comes to taking care of your company’s assets, dealing with nuisances and potential hazards like pests need to be part of your active management plan. Thankfully, you can rely on the smart professionals at Gregory to take care of it for you. Pest control goes beyond the minimization of employee health and physical damage to property, it also has a huge effect on how your customers perceive the quality of your business. All it takes is the presence of unsightly and unhealthy pests within your operation for a customer to begin questioning your company’s commitment to excellence. At Gregory we understand this huge risk. Our range of service not only extends through South Carolina, North Carolina, and Georgia, but it reaches into Virginia, Alabama, Tennessee, and beyond. Specialized commercial services are also available in Washington DC and Maryland.